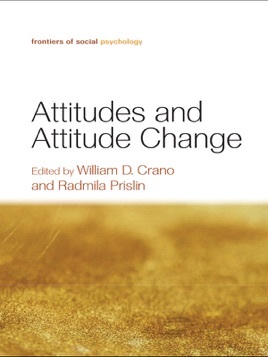 This volume assembles a distinguished group of international scholars whose chapters on classic and emerging issues in research on attitudes provide an excellent introduction for advanced undergraduates and graduate students. 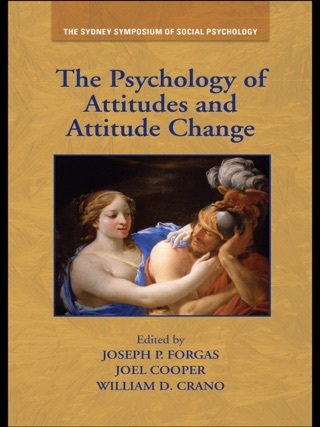 The book’s chapters cover all of the most critical features of attitude measurement, attitude development, and attitude change. 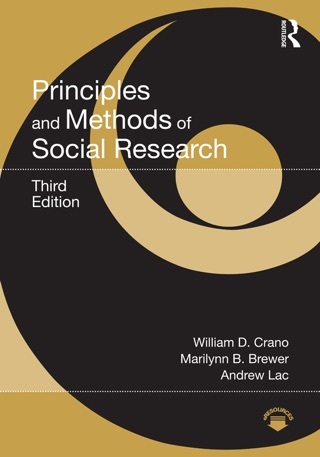 Implicit and explicit approaches to measurement and conceptualization are featured throughout, making this one of the most up-to-date treatments of attitude theory and research currently available. 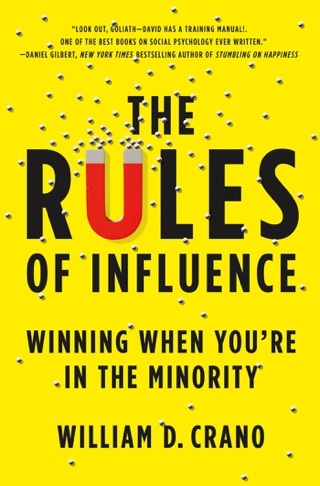 The comprehensive coverage of the central topics in this important field provides a useful text in advanced courses on persuasion or attitude change.